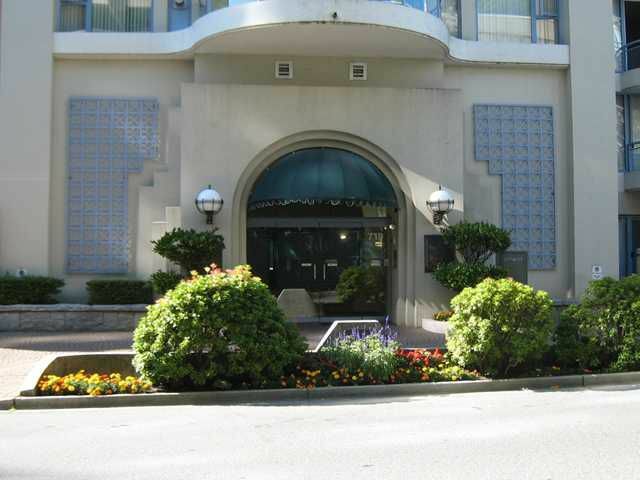 Fantastic one bedroom and den (or 2 bedroom) unit in popular "Stirling Place" in the heart of uptown New Westminster. This open, bright unit features a FABULOUS SOUTHERLY VIEW, spacious outdoor balcony, and cozy gas fireplace for winterevenings. Recently painted, and with newer carpeting, it is ready to move in. The kitchen and bathrooms have newly installed granite counter tops. Other features include insuite laundry, secure underground parking, and a storage locker. Excellent building which is close to everything including transit, shopping, medical and dental offices, schools, and just a short stroll to Moody Park. No disappointments here! Oh, and did I mention the fabulous VIEW!! Call today for your private viewing.